Shawnea is the athletic #1 singles player on Fossil Ridge High School girl's tennis team. For a girl that never wears makeup and lists "anything with a sweatshirt" as her favorite apparel, getting ready for her Senior Portrait session was a new adventure. And, boy did she pull it off beautifully! This natural beauty has an equally beautiful heart and looks stunning in simple dresses and a maxi skirt. 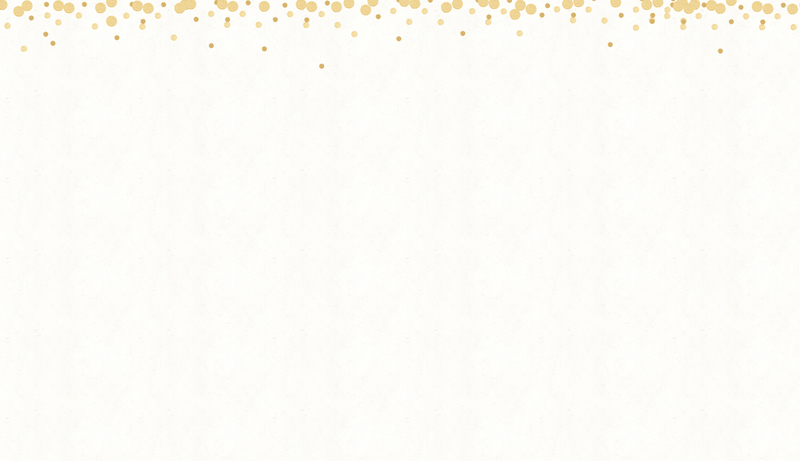 I love that professional makeup application helps you shine on camera without covering up your own radiant beauty. 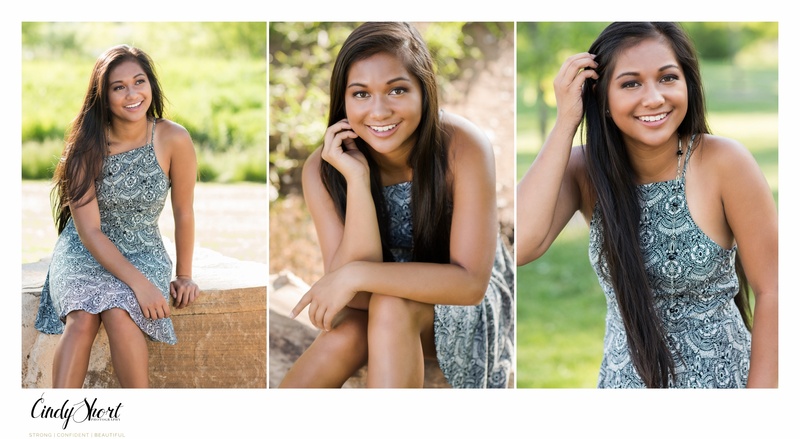 As you can see, Shawnea is simply stunning throughout her session! Oh, and then there is the pineapple. One of the things that Shawnea misses about her native state Hawaii is the fresh pineapple. 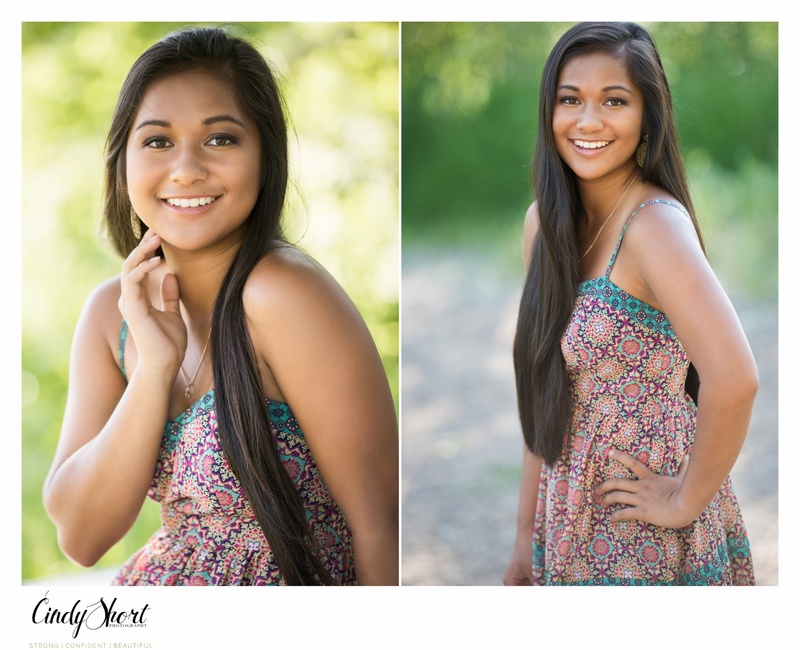 It was fun to see her face light up when I pulled out a pineapple during her session! CSP-Seniors, the high school senior portrait side of Cindy Short Photography, specializes in modern, fashion-inspired portraits unique to each senior! 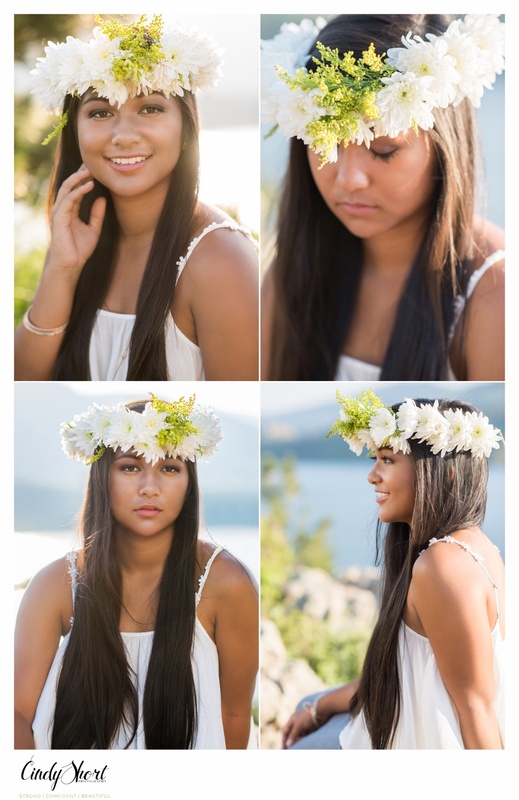 We are now booking limited dates for Spring Senior Sessions for the Class of 2016! 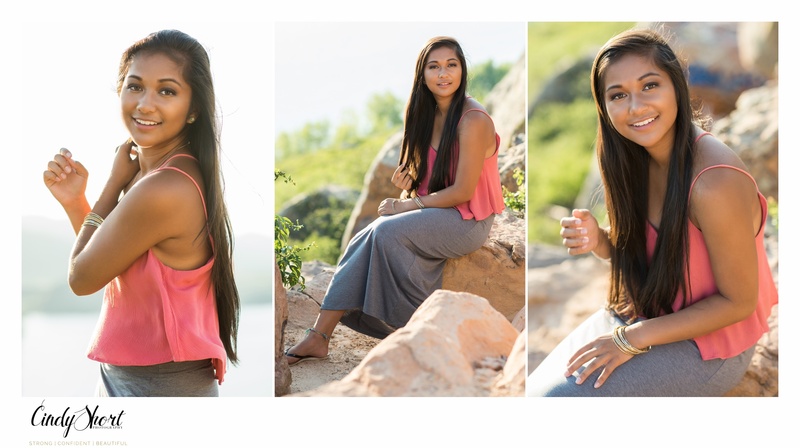 Call 970-682-4206 or email cindy@cindyshortphotography.com for information on how to book or visit http://www.cindyshortphotography.com to see more images from High School Senior Sessions.